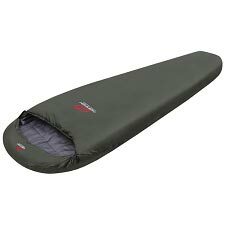 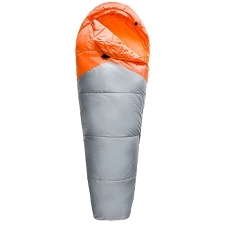 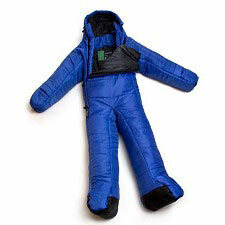 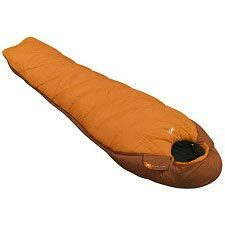 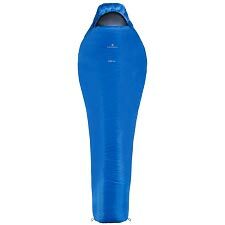 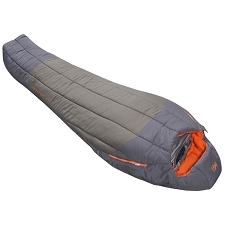 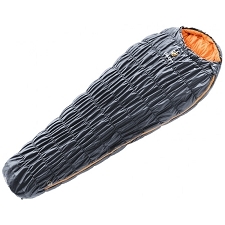 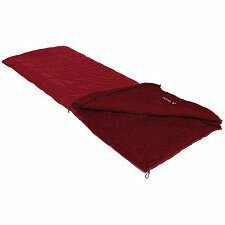 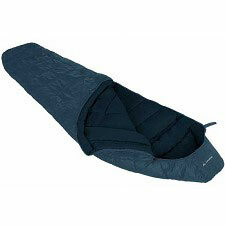 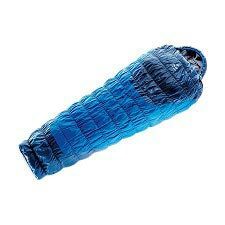 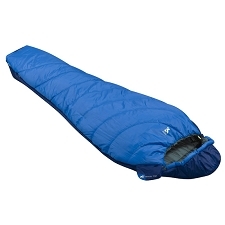 Ferrinobrand sleeping bag. 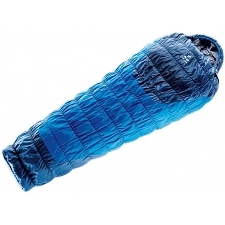 It has an insulation of High Thermal Performance ® synthetic fibers, composed of two types of hollow fibers that trap the air and limit the dispersion of heat. 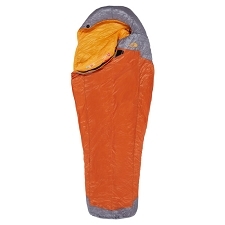 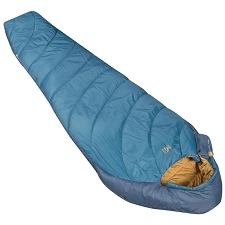 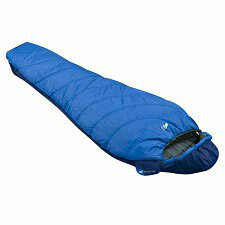 Ideal with median temperatures, it is a perfect bag for tents or shelters. 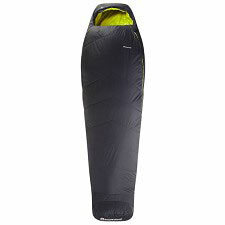 Its mummy-like construction helps limit the dispersion of body heat, while the padded thermal collar effectively adjusts to the contour of our head to help prevent heat from escaping outside. 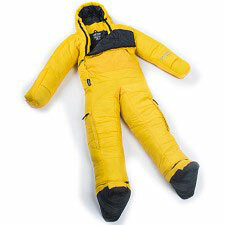 Insulation of 200 g/m2 of two layers of High Thermal Perfomance ® hollow thermal fiber. 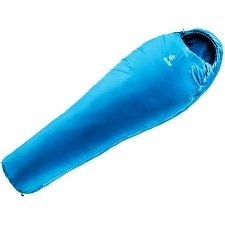 Displaced seams to prevent heat from escaping. 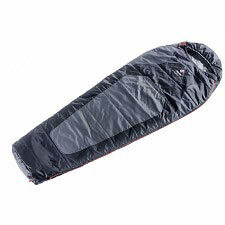 Exterior fabric 100% 210T ripstop polyester. 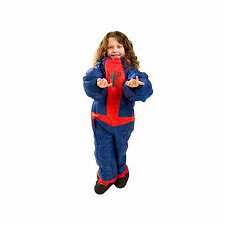 240T Pongee polyester interior fabric. 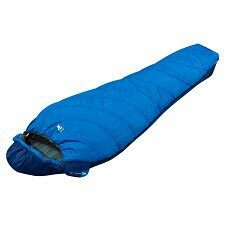 Temperature range comfort 8°C/ limit -4°C/ extreme -10°C.